Ace Frehley finally has an Official Web Site!!! 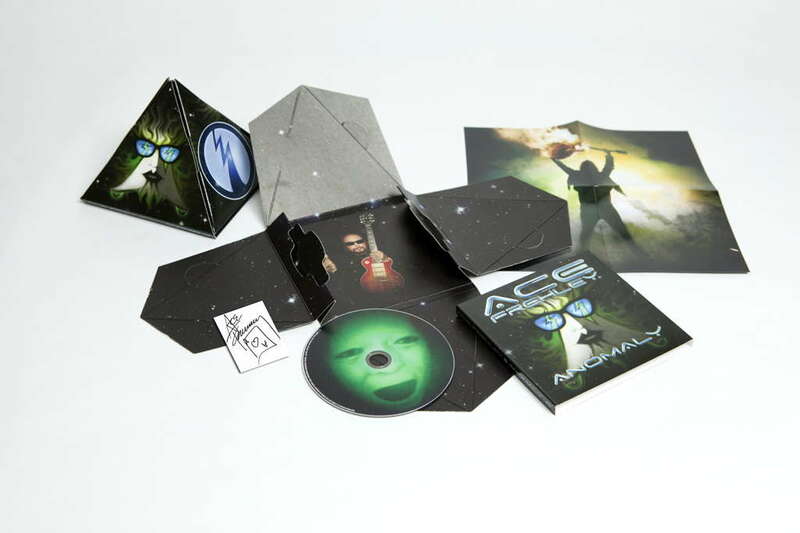 Ace Frehley, spaceman from the rock and roll supergroup Kiss, finally has an official web site! 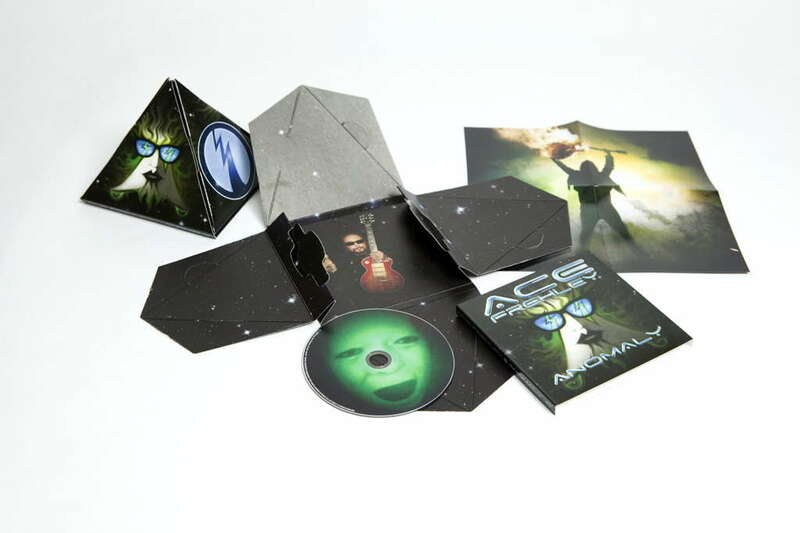 Ace has inspired many guitarists throughout the years and is now entering the cyber world via his newly launched web site and other various areas of the internet. I recently saw that he is now on Facebook, MySpace, YouTube and even Twitter! He’s definitely out there making himself visible to the world. 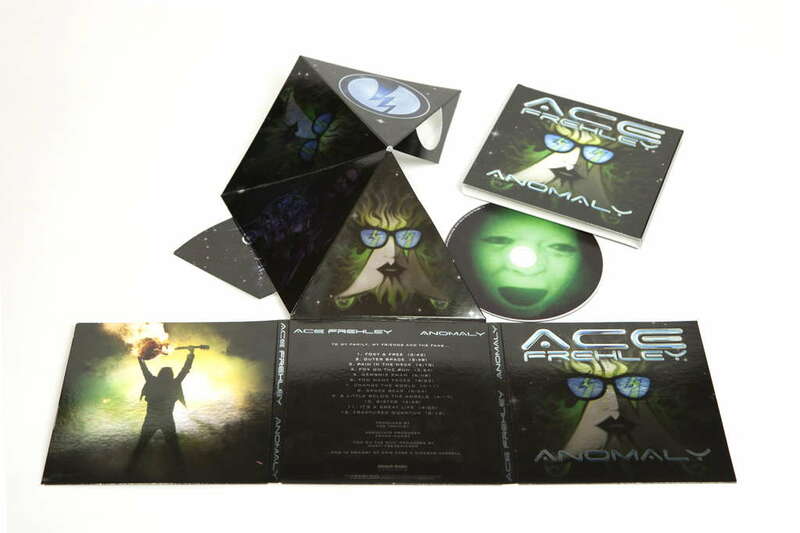 All of the various ways to follow Ace on the web are listed on his ‘Into the Void‘ page on his site. He’s also posted some really nice rare photos from his spectacular career. The official Ace Frehley web site photos section, called ’12 pics’ has a few photos here, but I would suggest also visiting him on Facebook and MySpace to see some other nice images of Ace in action. So there you have it. Ace is back and he told you so!